Herro Guys! 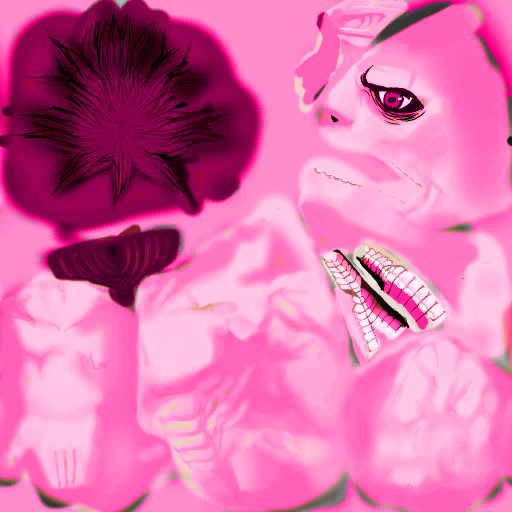 I just wanted to bring out the new Titan Eren Skin in Pink YEP Thats right PINK!!!!!!!!!!!!!!! oh yeah you told me about it looks awesome im keeping it !